Fr. Josh Johnson answers your questions about life, faith, morality, and relationships. 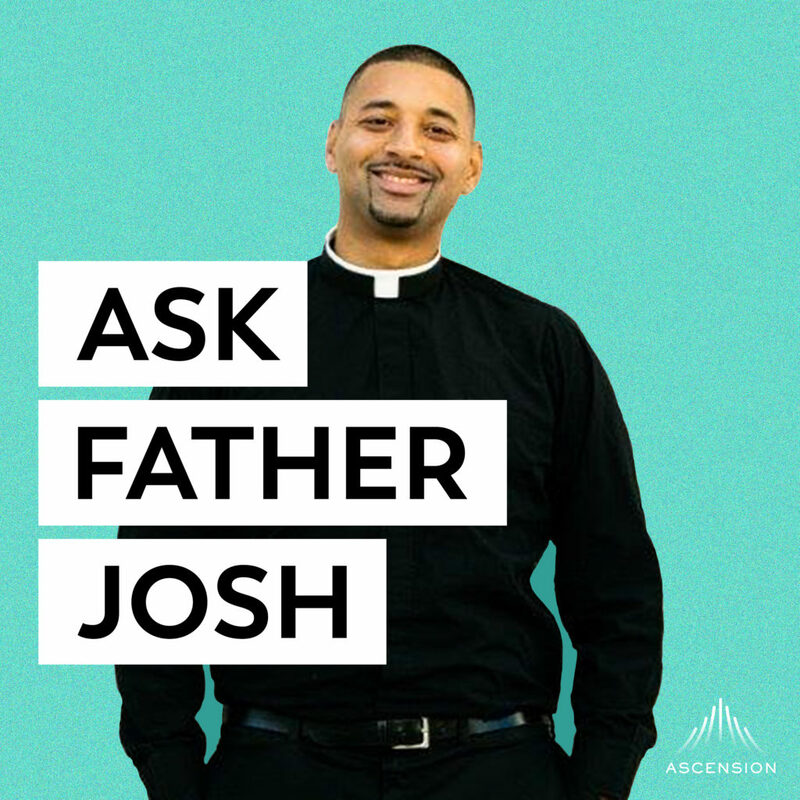 Ask Father Josh is the podcast where I hear you out and do my best to help you navigate the tricky times in life when our Catholic Faith doesn’t give you an easy “fill-in-the blank” answer. On this show, we’ll listen to one another, problem solve together, and ultimately entrust everything to our Lord. If this is your first time tuning in, here’s how the show goes: Each episode, I'll address three to four of your questions. I’ll cover everything from Catholic teaching to moral dilemmas to relationship advice. I'm not perfect, and I can’t guarantee that my advice is going to make things easy, but I'll do my best to share what I've learned during my time as a priest, pastor, and friend. Email me your questions at askfrjosh@ascensionpress.com and find out more at ascensionpress.com/askfrjosh.